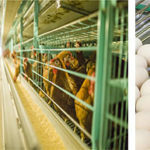 How to Setup an Egg Laying Poultry Farms Project? 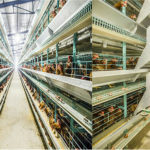 The essential factors for setting up an egg laying birds poultry farms are a clear programming chicken shed farms, or the basic layout of poultry farms shed, and as well as the most important factor – suitable and great egg laying birds equipment for sale. And you also should consider about the feasibility of starting a chicken farm project in your farmland. The Samples of Layer Cage System for sale With Capacity Of 10,000 birds or 15,000 birds give you as a reference. 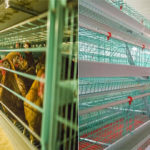 The layer chicken cage system project adopt A-type cage frame, and various rows of chicken cages can hold different egg laying birds. 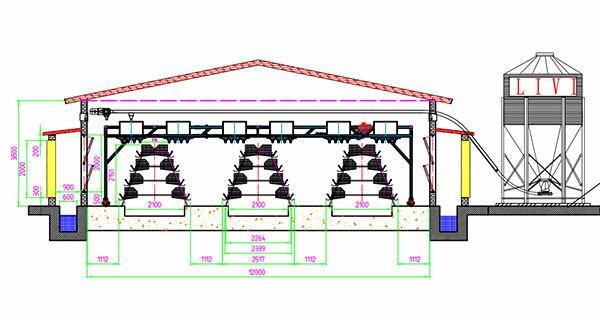 The first equipment for sale can accommodate about 10,000 birds, Your chicken house dimensions should be in the range of L * W * H = 86m * 8m * 3.5m. 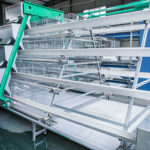 And egg layer cage dimensions should be in the range of 195cm * 35cm * 38cm, which are 2 rows, each row have 4 tiers, and each raw have about 40 sets, and so you can get 112 sets in total. The next project for laying birds shed for sale can accommodate about 15,000 birds, Your chicken house dimensions should be in the range of L * W * H = 72m * 12m * 3.8m. 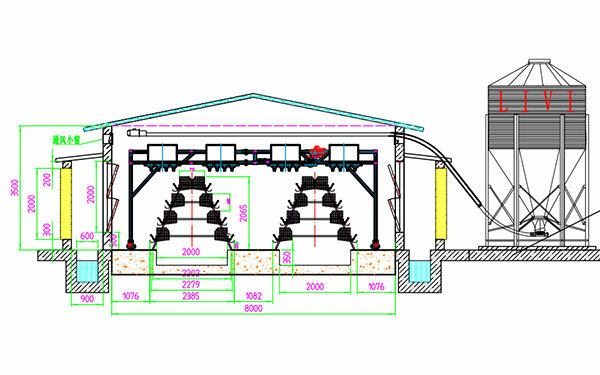 And egg layer cage dimensions for sale should be in the range of 195cm * 45cm * 41cm, which are 3 rows, each row have 4 tiers, and each raw have 32 sets, and so you can get 96 sets in total. 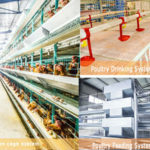 What’s more, you can not only choose our present and specific egg laying birds cage system project, but also get cage system project in your own intention, namely we accept customized cage design according to your chicken farms. 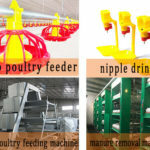 Livi Machinery is one of the most poultry farming equipment manufacturer that exported our equipment to countries like Nigeria, South Africa, Pakistan, Zimbabwe, Zambia, Bengal, Somalia etc,. Our whole equipment for sale of egg laying birds cage system are automatically and customers oriented but not our benefits.